Canary wharf as seen from Greenwich. According to the 2011 census, in London there were data on the education of 6.549.000 people. 1.152.000 of those had no qualifications whatsoever, while 2.470.000 had level 4 (first year of university) or above qualifications. As before, it is interesting to see how these conditions are distributed around the geographical space. Level 4 or above in London. Central and southwest areas show higher figures. No qualification persons in London. The East, and especially north-east, show the higher figures. 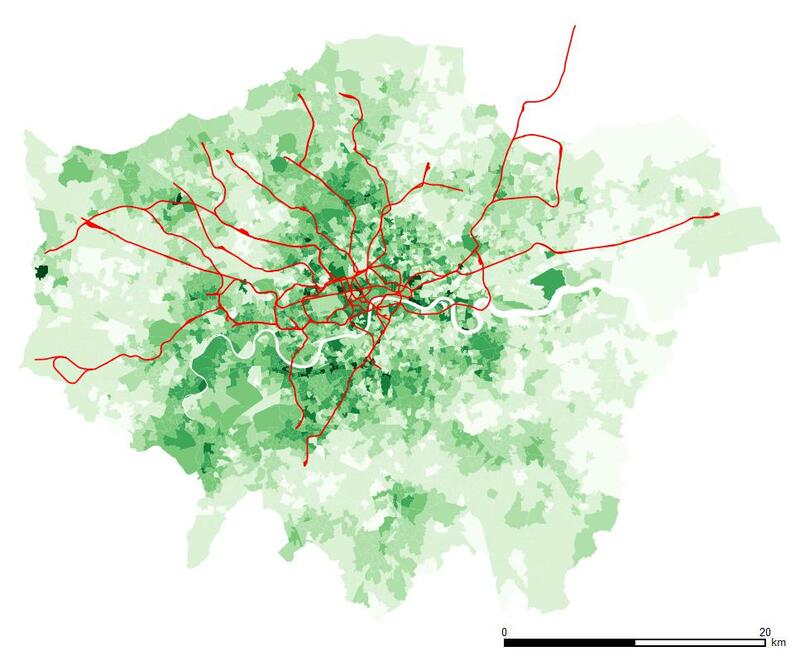 In central London the East shows the higher figures, altough some areas north of Hide Park show also high numbers. According to Census 2011, in London that year there were some 4 million jobs, of which 2,1 millions (53,4%) where of males. In the Managers, Directors and Senior Officials there were 300.000 men and 164.000 women, while professional occupations had 461.000 men and 436.000 women. In administrative and secretarial occupations the ratio was 127.000 men for 286.000 women. The interesting thing is how these jobs are geographically distributed by gender. 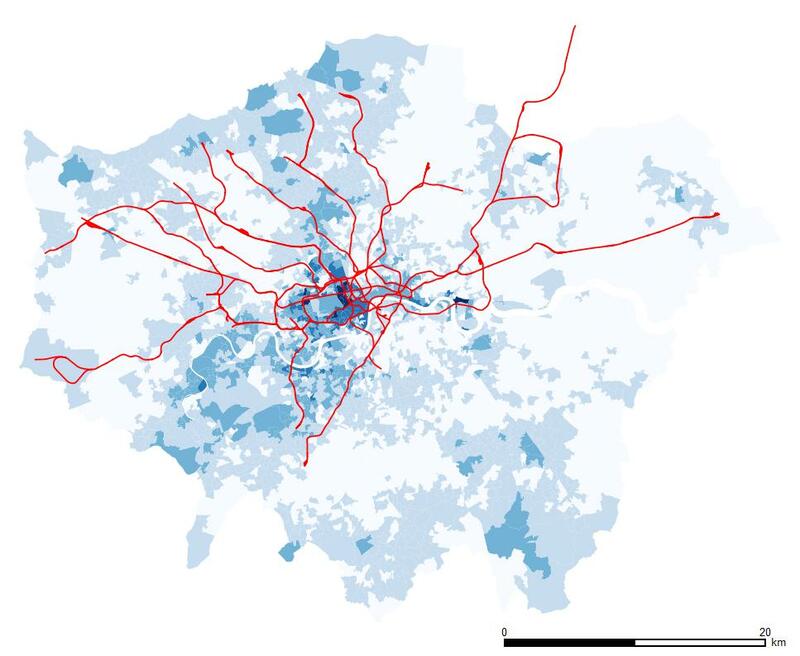 As yesterday, red lines are the tube. 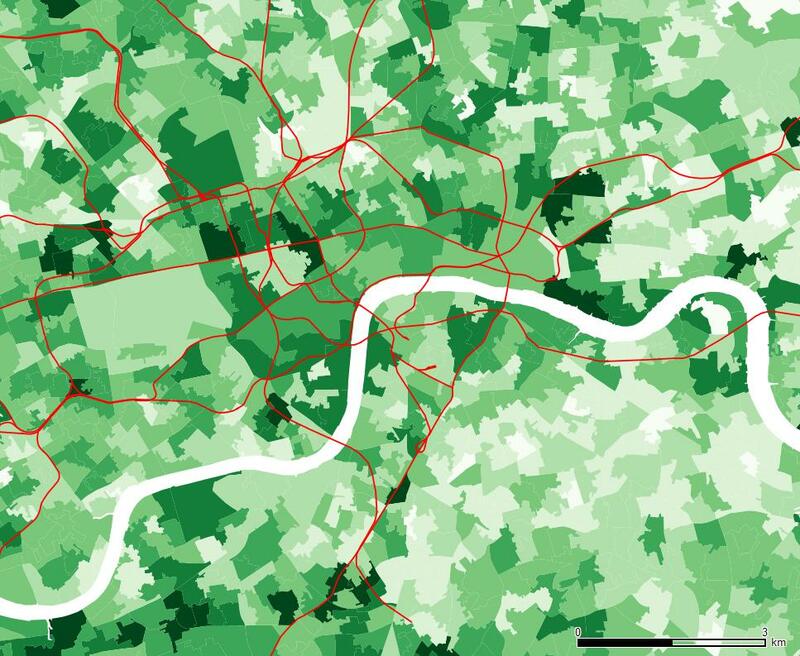 Is London a dense city? Well, related to what?. 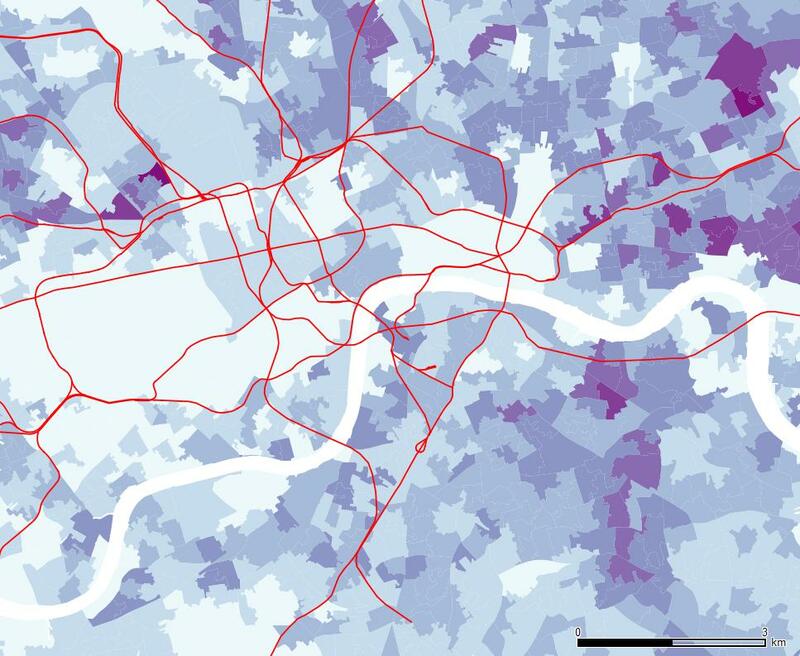 The map represents the population density (persons per hectare, UK Census 2011); it is striking to see that the scenic central London, seen by tourists, is a sort of void. The red lines are tube lines, and the names are those of some stations. 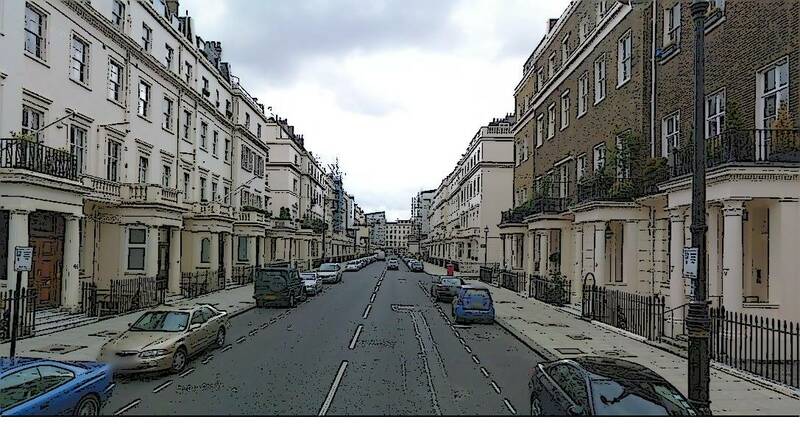 Belgravia is a district of London, southwest from Buckingham palace. 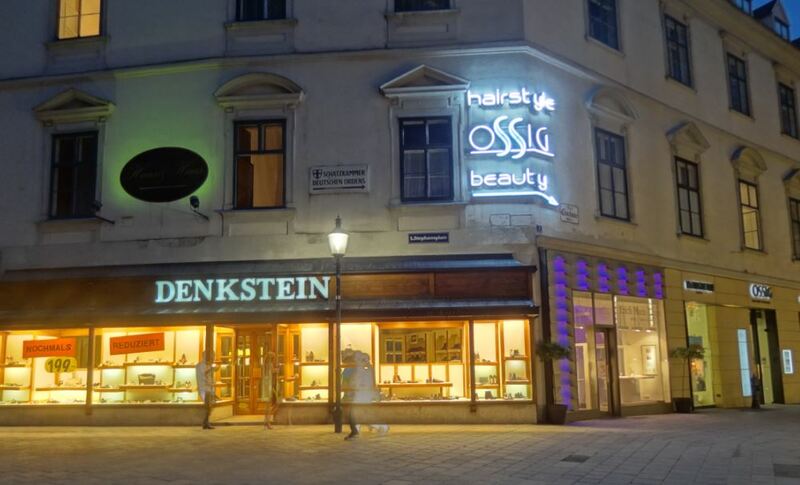 As in most parts of the West End, it is an area developed by a family development corporation, with long term leases at the end of which the real estate good reverted to its original owner, here the Grosvernor Group. 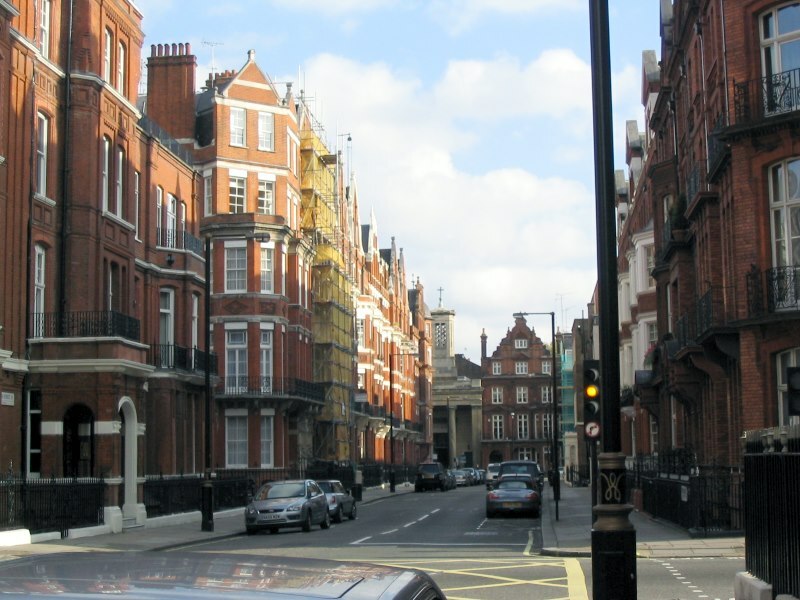 It is a space associated to the richest in London. And it shows, as many other in the West End, a particular street design in which the lot line courtyards are an essential feature. 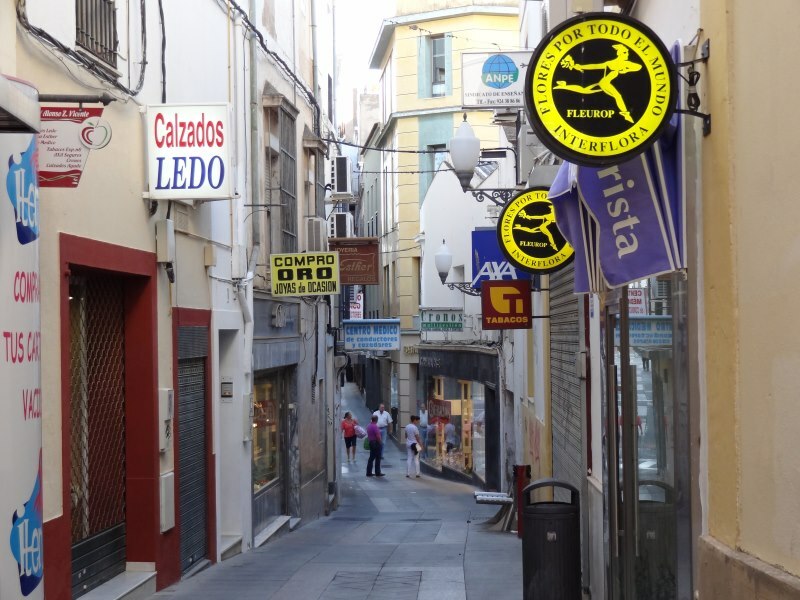 There are no retail venues on the street, just mansions that follow a common architeral model. The intimacy of the ground floor comes from the setback from the street allowed by the courtyard that brings light and air to the service spaces underground (this is where “Upstairs, Downstairs”, the BBC series, was staged). Today many of the original houses have been transformed in apartments, and others have become offices for businesses lucrative enough to pay the rent… no trees in sight, and wide, but not too much, sidewalks; it is not a street in which to live, interact or chat, rather an exhibition and connection space. The on-street parking is completed by the backyard mews, discretely closed by some parking doors. 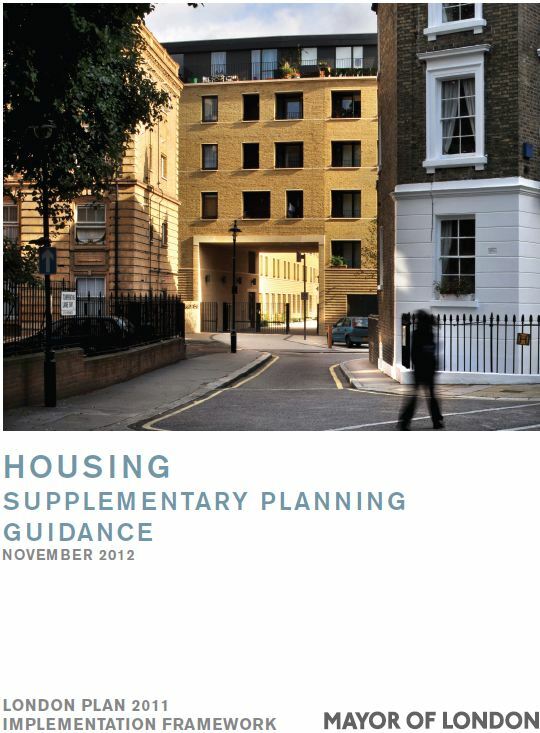 The Supplementary Planning Guidance is a supplement to the housing policies of Mayor Boris Johnson’s 2011 London Plan (itself an iteration of the 2004 London Plan, passed under Labor Mayor Ken Livingstone). 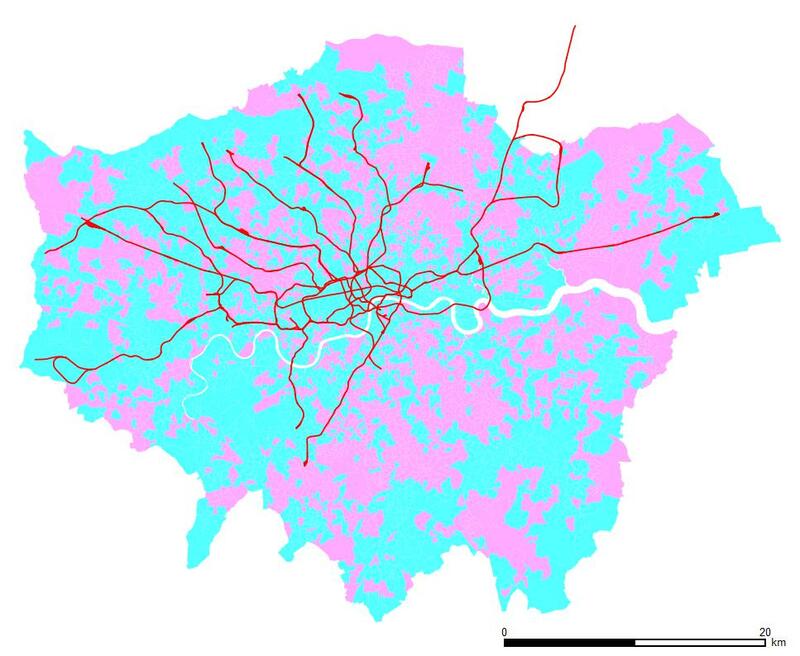 Its aim is a qualitative approach to the quantitative housing targets of the London Plan. It is not a bylaw or binding rule in the sense usually understood in contries in the tradition of the roman law, but it aims to orient the policies of the city in that matter. The document also integrates the results of a public participation process. 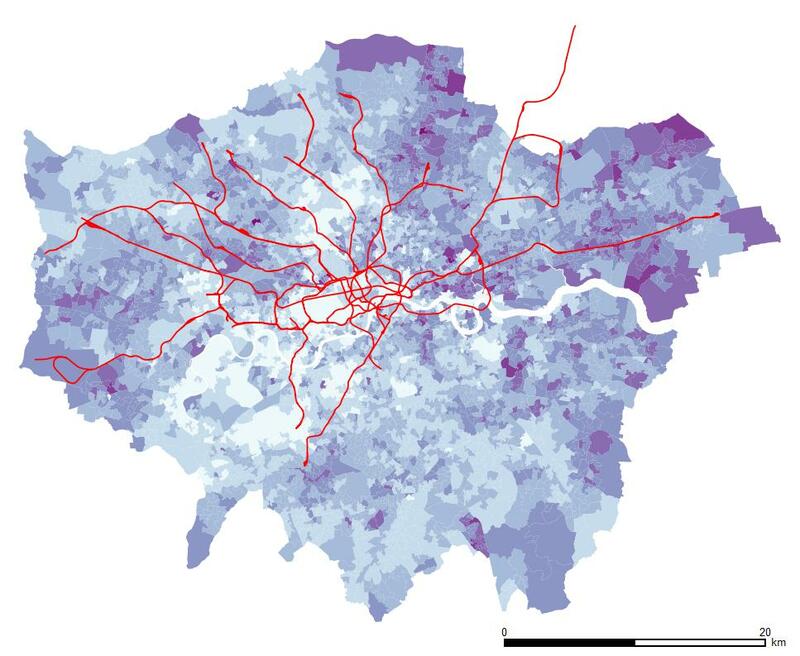 The London plan estimates a housing provision target per year of at least 32.200 units. 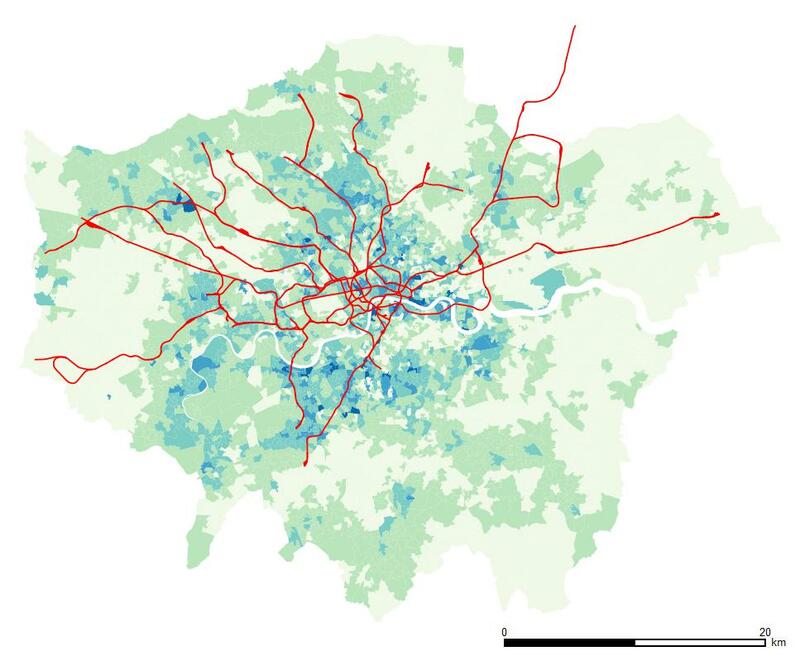 New housing should be built in all boroughs, mainly on brownfield sites, and with a good link to public transportation networks. 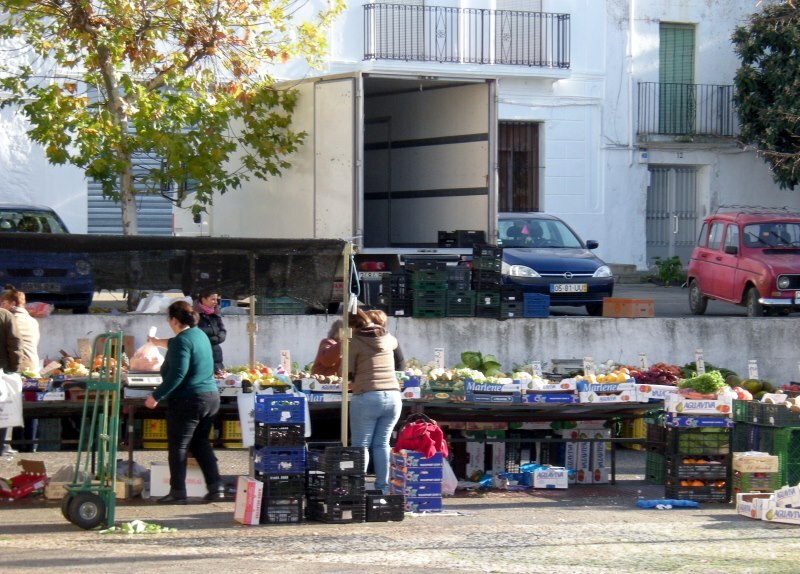 There is no “one size fits all” solution, but a will to adapt to the local conditions of each area, be it on terms of architectural typology or in terms of access to housing by households. Housing supply. 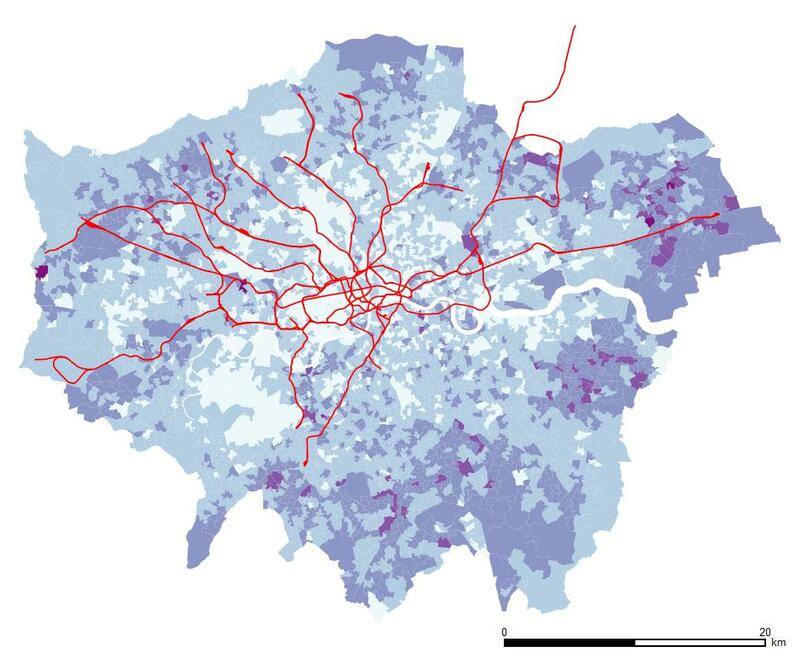 A spatial distribution of growth and goals by kind of urban tissue are defined. Optimizing the preexisting housing stock use and the urban land are priorities, linking density to accessibility by public transportation. Housing quality. Comfortable homes and updating of the existing housing stock for technical and environmental reasons (including climate change) are presented in parallel to safety on the public space. Housing choice. A growing diversity of ways of life requires a diverse housing stock, and the possibility to go from one to another. Affordable housing. One of the most complex issues in any plan. Preexisting stock and the needs to invest to update its conditions to current standards. Mixed use development, avoiding the configuration of new housing-only neighborhoods. A complex issue, as the businesses usually tend to group following logics that are not those of housing units. The Abbey and Palace of Westminster, together with the Saint Margaret’s church, were inscribed in the World Heritage List in 1987. The Universal Outstanding Values recognized to the site are the fact that the Abbey represents the evolution of the English gothic style, its influence on the XIXth century gothic renewal through the project for the Houses of Parliament, and the illustration of the specificities of a parliamentary monarchy for nine centuries. 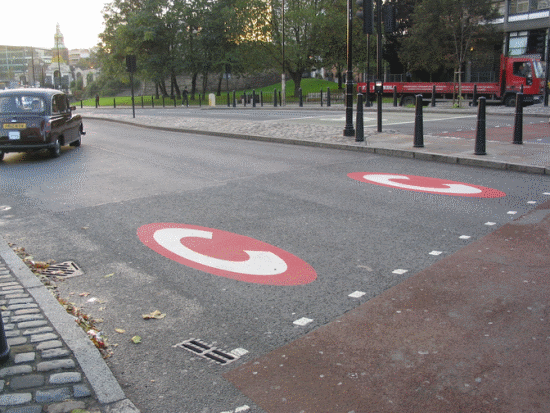 The area is subject to several complex issues: on one site the safety ones. 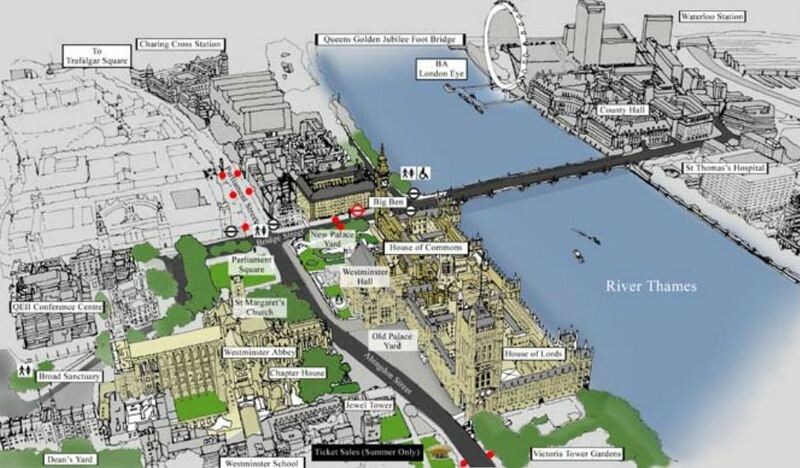 According to the State of Conservation Report prepared by UNESCO in 2012 some security measures deemed un esthetic have been recently replaced by street furniture of bomb-proof quality, and a diversion of traffic away from Parliament Square is being studied to turn it into a pedestrian area. 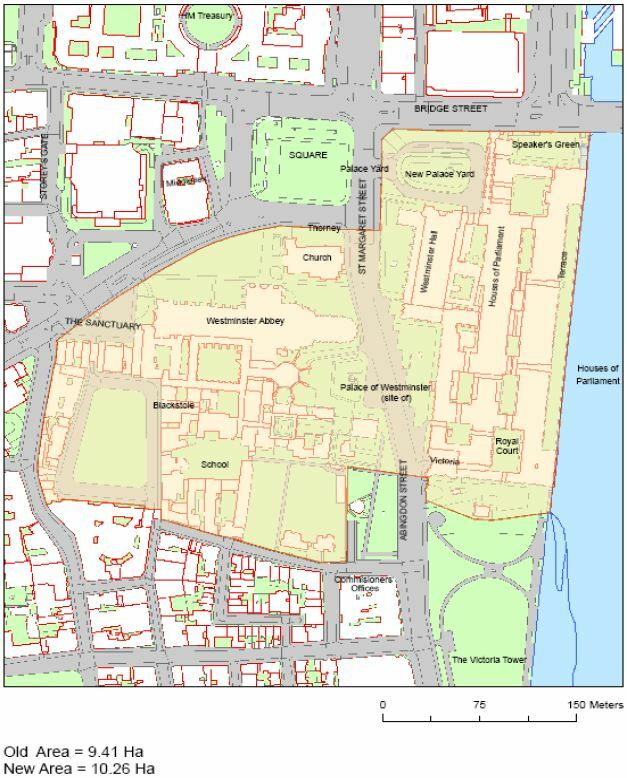 There is also the location at the center of London, a city with a dynamic real estate market, so the chances for a conflict between heritage preservation and new architecture are a real issue: the 2012 UNESCO document shows concern about the Elizabeth House project, by David Chipperfield. And in many world sites the London Eye, in such a nearby location, would raise debate.